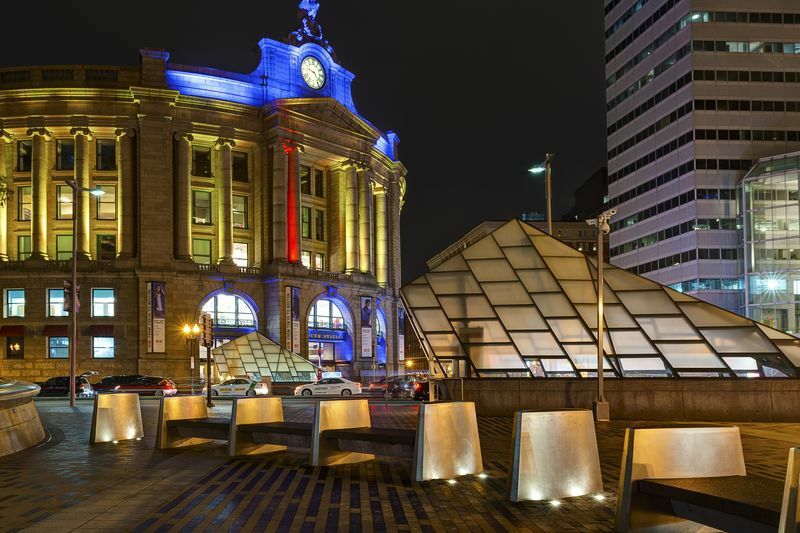 The people of Boston are genuinely grateful for the recent reopening of an amazingly renovated Government Center T station in the heart of downtown Boston. Well, it finally happened! But what about the other transportation projects that have been in the planning stage for a prolonged period of time? There are 5 of those that the area could urgently utilize. 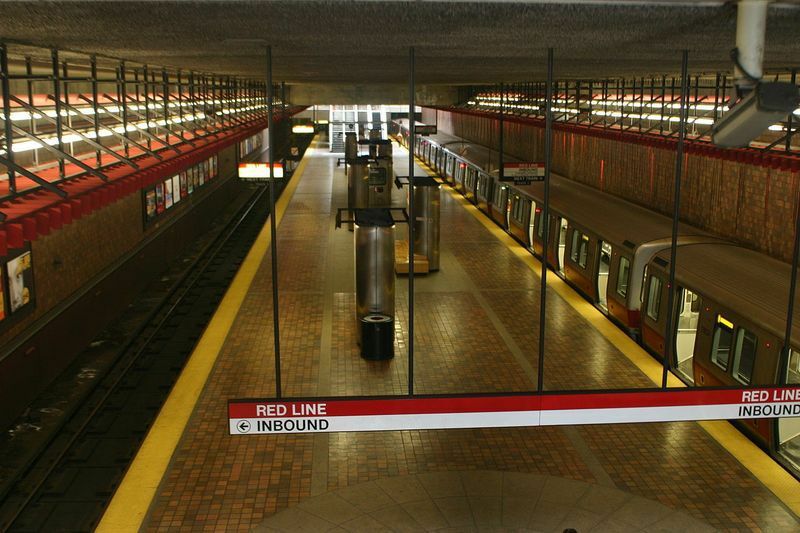 Back in the 1980s, it was expected that the Red Line would continue following Alewife, maybe as far out as Route 128. On account of locally based government bigwigs, for example, House Speaker Tip O’Neill and Senator Ted Kennedy, there were suffiecient funds for stations at Arlington Center and Arlington Heights. But the local oppositions put an end to the arrangement. Given the perpetually increasing expense of moving closer to Boston, a Red Line heading out to less costly territories would be a genuinely big advantage for commutors. But looking at the current scenario, it is seems like this will take a long time because there is no significant work in progress. Does anybody know why this has not happened yet? Two of New England’s busiest stations remain frustratingly isolated as of now. Connecting North and South stations would not only better connect the T lines in the area but also would ease ways for commuter-rail and Amtrak riders. Strong propositions have been made occasionally. The most exciting one of them all was the one that would build a monorail through the Greenway. For more information, eep foloowing us. 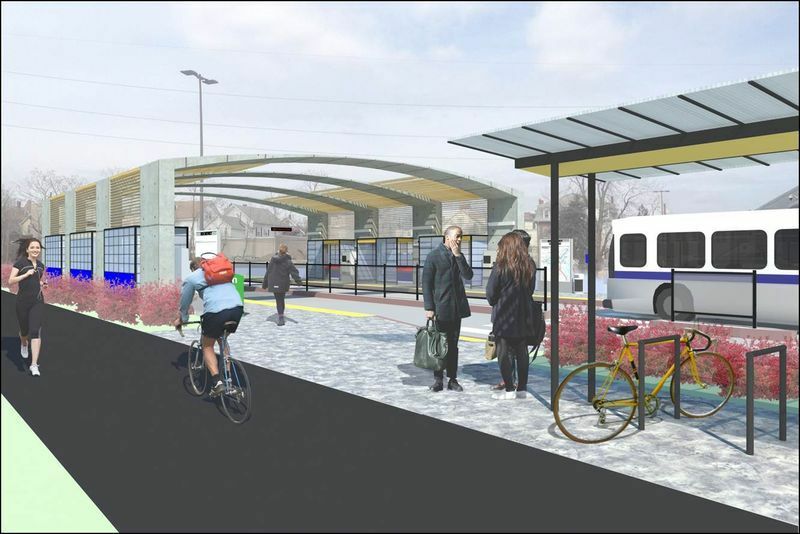 Plans have been on the table for quite sometime to develop the Silver Line’s fast transport administration to connect Chelsea to East Boston, downtown Boston, and the Seaport District. This includes making four stations and also migrating the ebb and flow Chelsea suburbanite rail station. Work has been in progress. 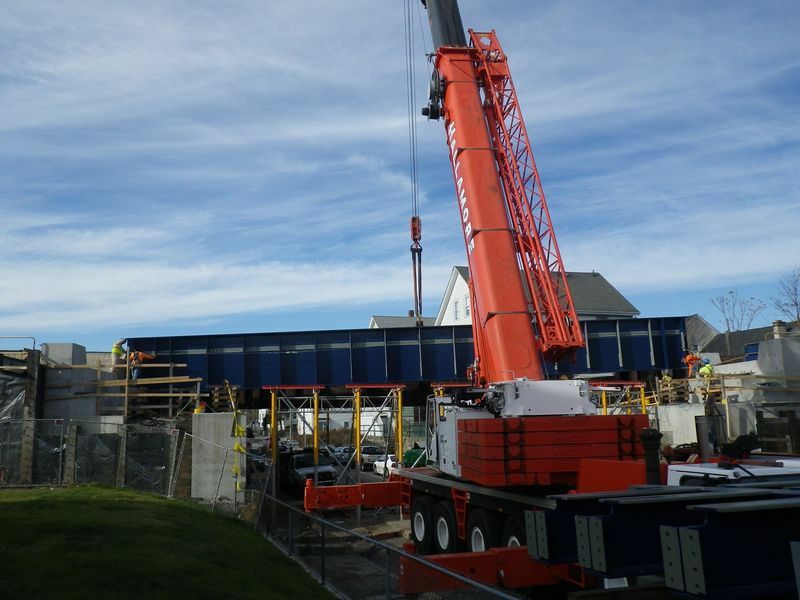 The Washington Avenue Bridge in Chelsea has been shut since May 2015. Let us hope we will see the completion of this project soon. Endeavors to make a worker rail branch from South Station to Taunton, New Bedford, and Fall River—and focuses in the middle of—have permeated basically since the support of those South Coast urban communities ceased in the late 1950s. After fits and begins in the 1990s and 2000s because of expanding cost gauges, things truly got the most recent quite a long while with several millions in development contracts doled out in the midst of many millions in crisp financing. To the extent real advance, that is another matter. Foundation work, including the substitution of four extensions along the future 52-mile course, is in progress. Something else, there’s no set date for the South Coast Rail’s finishing in light of the fact that there’s no confirmation the subsidizing will be set up not far off. 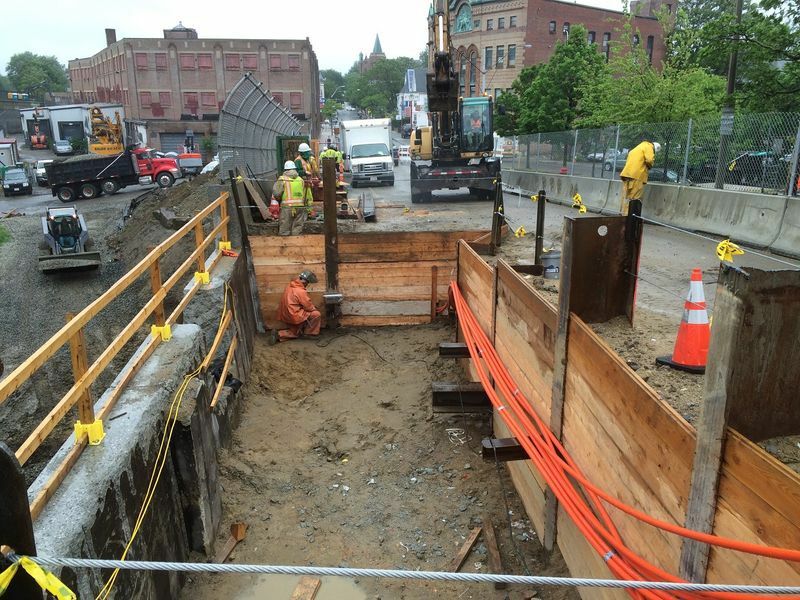 With genuine financing and political capital in abundance, this venture appeared toward the begin of 2015 to be a hammer dunk: the expansion of the Green Line through Somerville and into Medford, with the production of six stations and a movement of the current Lechmere one. At that point. Appraisals of gigantic cost overwhelms and assertions of spotty administration conveyed everything to a close halt before the end of 2015. The Green Line augmentation, which the City of Somerville and the land business have been cheering throughout recent years, seems buried in a nearly terminal decay. Reductions, incorporating into the extent of the new stations, are the request of the day just like the likelihood that the entire thing could be scrapped. In the interim, subordinate work, for example, framework updates along the proposed course, is progressing.